I am thrilled that you are considering applying to Sentara College of Health Sciences. It’s hard to believe we’ve been here for over 125 years! This institution consistently attracts the very best students in the region and helps transform them into extremely well trained and knowledgeable healthcare professionals. What is most important to me is that all of our students graduate with a sense of professional self-esteem. We offer a flexible and supportive environment for every kind of student to reach that level of confident, professional capability. And through our uniquely accommodating programs, including distance education and hybrid learning, comprehensive hands-on training, and student support system, we can help you get there. Students who excel in our programs are truly passionate about delivering quality healthcare. Many members of our faculty were previously students of the College who followed their passions to care for others at area hospitals before returning to us to share their excitement with you. Our students benefit from both our experienced faculty and our innovative teaching methods. This is an amazing place where your education can lead to a gratifying and successful career. Envision working alongside fellow students as determined as you are to save a simulated patient’s life. Here, you’ll develop the skills and confidence necessary to step from the classroom into the real world. Through engaging classroom discussion and instruction to comprehensive, hands-on training in our simulation labs, you will learn how to use real skills to care for real patients. This practical understanding and application is what sets our graduates apart, and healthcare administrators locally and across the country know it. Sentara College of Health Sciences is a thoroughly innovative institution that embraces a hybrid style of teaching and learning. Hybrid learning encourages students to take responsibility for their education through independent study online, while still engaging in traditional classroom discussions and hands-on clinical exercises. Through our online distance education classes, students have access to high-quality education and resources, with added flexibility for working professionals. As a student, you will have access to Sentara Healthcare’s highly rated, state-of-the-art facilities, as well as doctors and mentors at the leading edge of their fields. Through our certificate programs, degree-granting programs, and hours of unmatched clinical experience, you will have the opportunity to build the professional experience that can support a long and successful career. Sentara College holds multiple accreditations. That means our programs have passed the rigorous standards of independent accrediting bodies. These accreditations provide assurance that your education will be of the highest quality and will be respected by institutions and employers in the field. 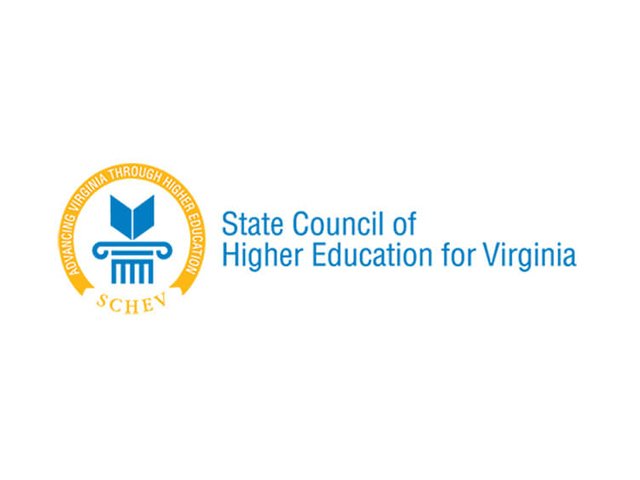 Sentara College of Health Sciences is certified to operate an institution of postsecondary education in Virginia by the State Council of Higher Education for Virginia (SCHEV). Sentara College of Health Sciences is institutionally accredited by the Accrediting Bureau of Health Education Schools (ABHES). 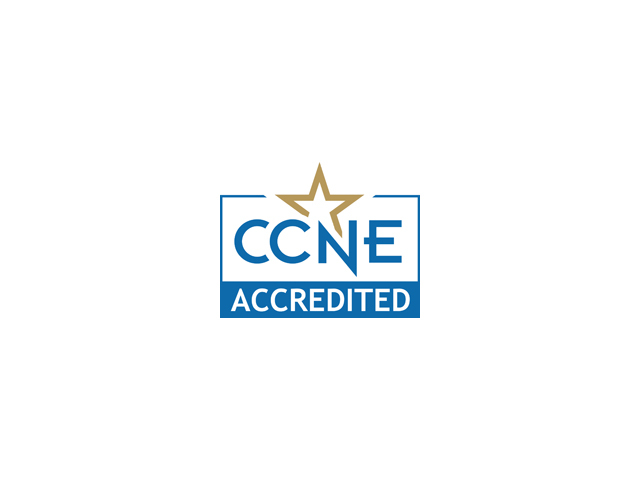 The baccalaureate degree in nursing at Sentara College of Health Sciences is accredited by the Commission on Collegiate Nursing Education (http://www.ccneaccreditation.org). 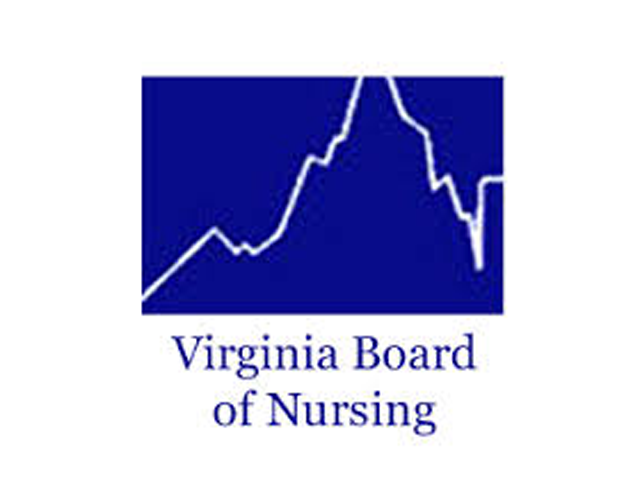 Sentara College of Health Sciences' Nursing Program is approved by the Virginia State Board of Nursing. 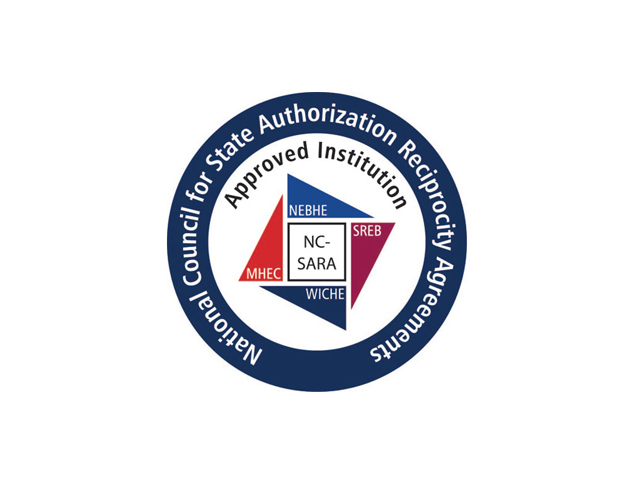 Sentara College of Health Sciences operates under the National Council for State Authorization Reciprocity Agreements (NC-SARA). 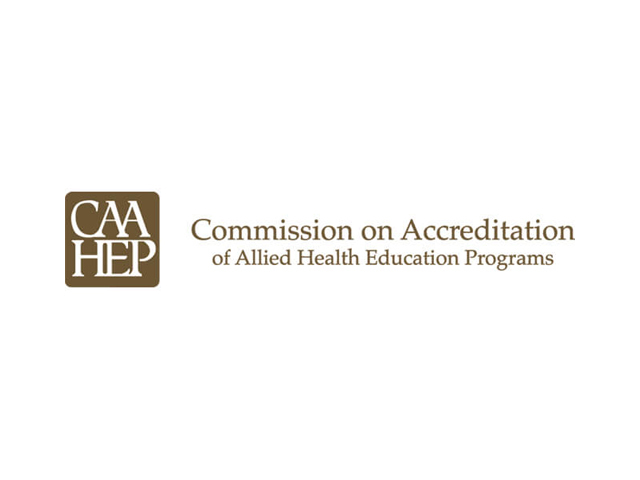 Sentara College of Health Sciences' Cardiovascular and Surgical Technology Programs are accredited by CAAHEP upon the recommendation of the Joint Review Committee on Education in Cardiovascular Technology, Surgical Technology and Surgical Assisting. 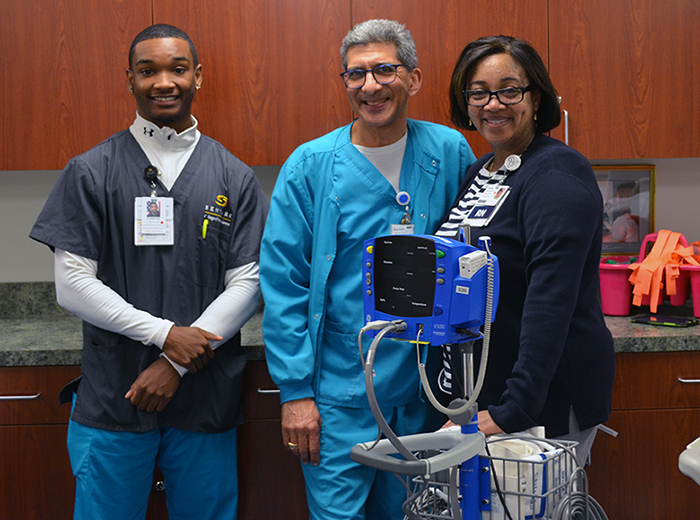 The Patient Care Technician Program at Sentara College of Health Sciences is approved by the National Center for Competency Testing (NCCT). Founded as the first nursing program in Norfolk, Sentara College of Health Sciences has grown and advanced over its 127-year history to bring students the best in healthcare education. 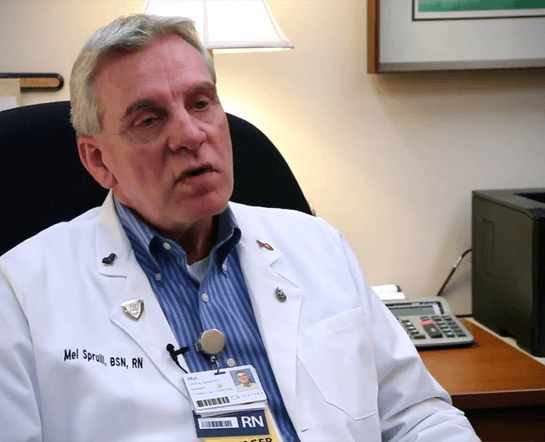 The College’s connection to Sentara Healthcare allows our students to learn from expert clinicians in world-class healthcare centers. Today, Sentara College serves a broad student population with online learning options and introduces them to the latest technologies in healthcare. A steadfast commitment to student success meets emerging tools and technologies at Sentara College to create a learning environment that is both grounded in tradition and embracing of the most current trends in healthcare. Our faculty is committed to helping students reach their academic and career goals. Faculty members have worked in real-world clinical settings and bring that practical experience with them to the classroom. Check back soon as we add these resources. Small class sizes allow for a more personalized learning environment. Our small class sizes allow faculty to get to know you and your learning style. This allows instructors to better engage you and help you succeed. Share your expert healthcare knowledge and real-world experiences with students. Do you have the experience, education, and drive to help our students succeed? Learn more about a career at the College. Practice what you learn in advanced labs and real clinical settings. Practice the procedures and care techniques you learn in a classroom in a real, clinical setting. In our controlled skills and simulation labs, and at our Sentara Healthcare locations, you will get real, hands-on experience with medical equipment and patient care. Learn more about our skills labs, simulation labs, and Sentara Healthcare facilities here. Provide transformative education in health sciences by creating a culture of innovation and service to promote excellence in professional practice. To be the leader in innovative health sciences education. Students at Sentara College enjoy a safe environment for engaged learning. Your safety is important. Students and faculty are urged to sign up to receive emergency notifications, and a campus safety and security report is made available annually that reports any incidents on or near campus. Learn more about our safety procedures and access the report, here. Sentara College is a welcoming place for all qualified candidates. We are committed to ensuring that all students have the opportunity to take part in the educational programs, courses, and services offered on an equal basis. Learn more or request ADA accommodations here. Search the College’s directory for faculty and staff contact information. Connect with your professors or other Sentara College staff. Access the directory here. Students have the opportunity to resolve certain types of problems or complaints through a formal appeal and complaint process. Learn more about the Student Grievance Procedure and process here. 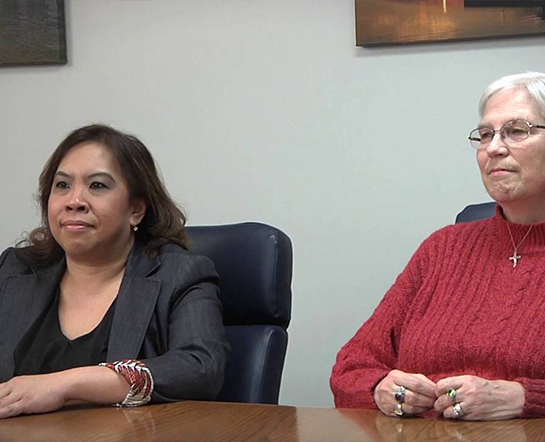 Sentara College works to find positive outcomes for all students concerns. The College works hard to provide the best possible learning environment for students both on campus and online. We want to address and resolve any of your concerns. Learn more about the Out of State Authority & Student Complaint Procedure policy and process. You should make an informed choice before joining us on campus or online. 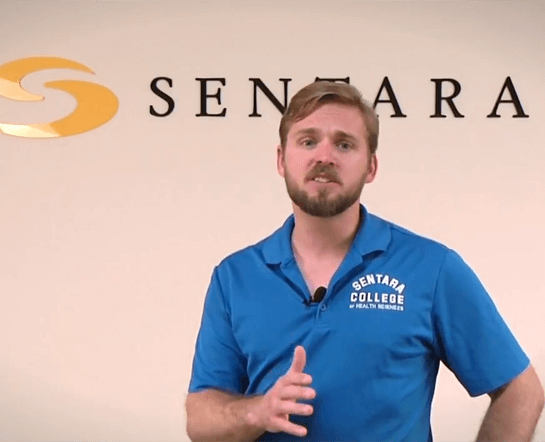 Learn more about Sentara College through answers to some our most frequently asked questions. Sentara College has a team of hardworking IT experts who are dedicated to making your education as hassle-free as possible. Sentara College has a team of hardworking IT experts who are dedicated to making your education as hassle-free as possible. Get in touch with them and find answer to many common issues here. Find all of your required books and gear, plus gifts and apparel here. Come to class prepared to learn. Find your textbooks and other required course materials here. 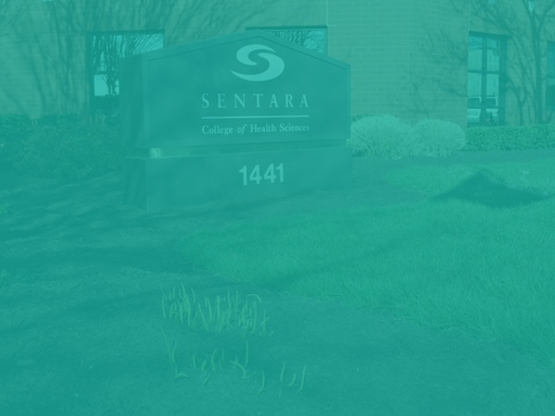 Show off your Sentara College pride. Find scrubs, apparel and gear here. Sentara College of Health Sciences offers a Bachelor of Science in Nursing degree, an online RN to BSN program for licensed registered nurses, Associate's Degrees in Surgical Technology and four specialties of Cardiovascular Technology, and continuing education courses for Nursing Care Partners, Central Sterile Supply Technicians, and Monitor Surveillance. This video introduces you to the College and lets you know about some of the ways we prepare our graduates for success. 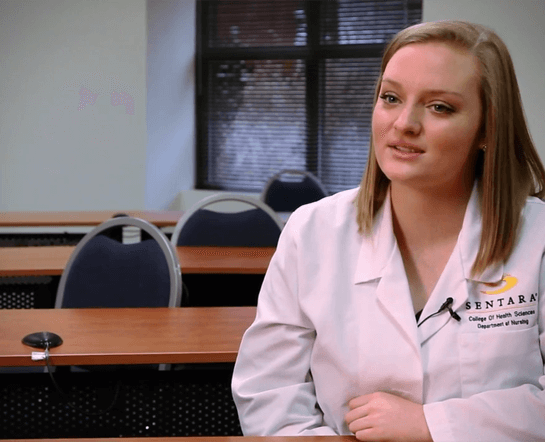 Hear Nursing student Chloe Davis talk about how Sentara College prepared her for a rewarding career in healthcare. 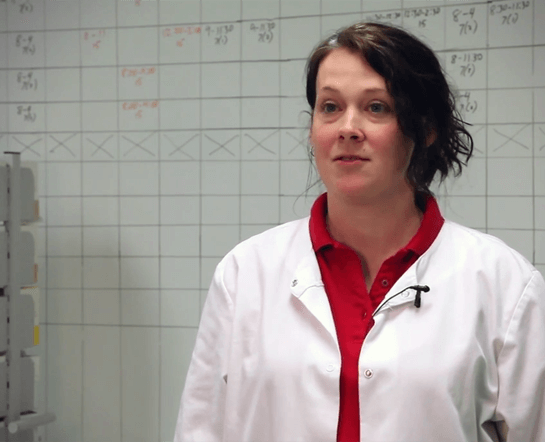 Hear CVT student Star Baker talk about how Sentara College prepared her for a rewarding career in healthcare. 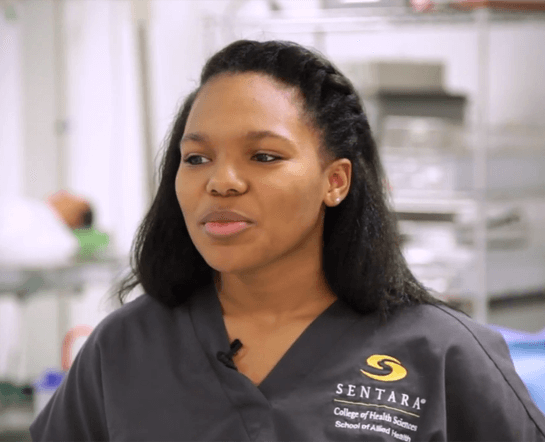 Hear Surgical Technology student Chantel Miles talk about how Sentara College prepared her for a rewarding career in healthcare. 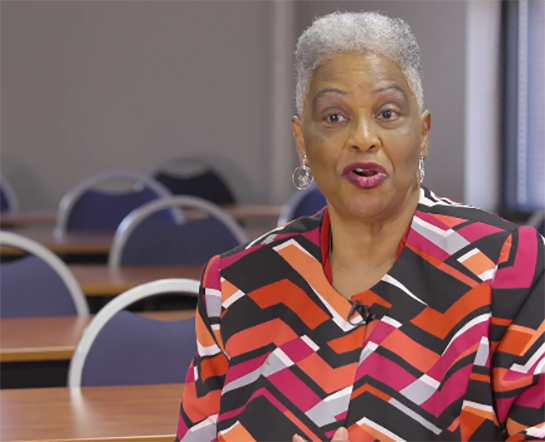 Hear Nursing instructor Dr. Patricia King talk about how Sentara College prepares students for rewarding careers in healthcare. 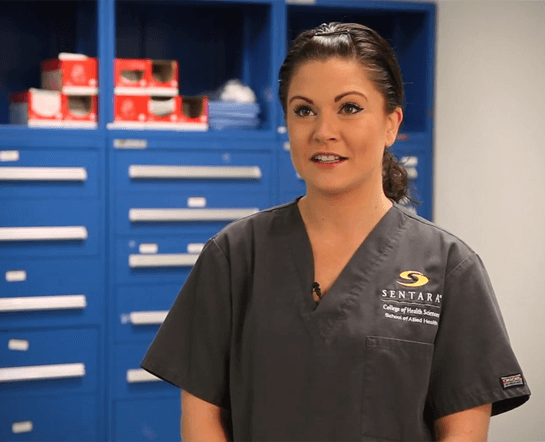 Hear CVT instructor Shannon Toby talk about how Sentara College prepares students for rewarding careers in healthcare. 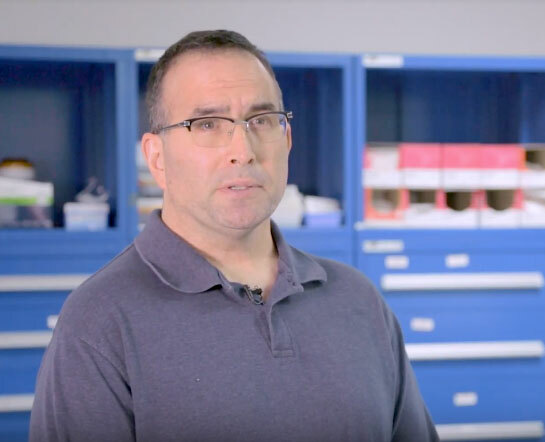 Hear Nursing alum Mel Spruill talk about how Sentara College prepared him and others for rewarding careers in healthcare. 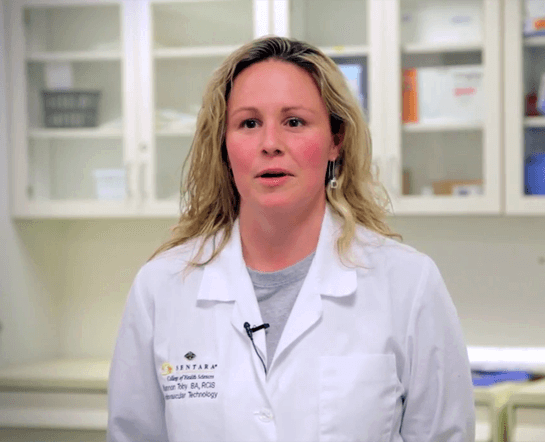 Hear CVT graduate Amy Poland talk about how Sentara College prepared her and other students for rewarding careers in healthcare. Dr. Judith Johnson is the Program Director of Sentara College's Traditional BSN Program. 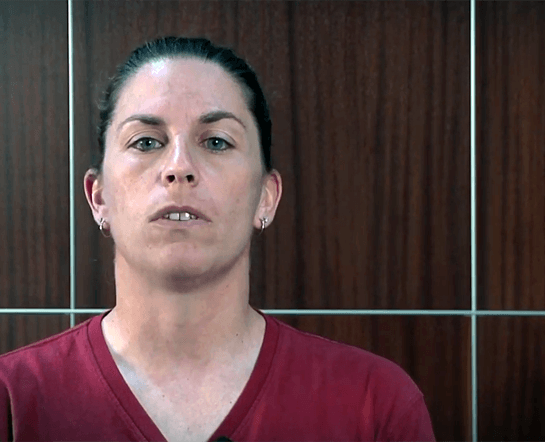 She introduces you to the program in this brief video. Dr. Megan Hunsinger is the Program Director of Sentara College's Cardiovascular Technology Program. She introduces you to the program in this brief video. 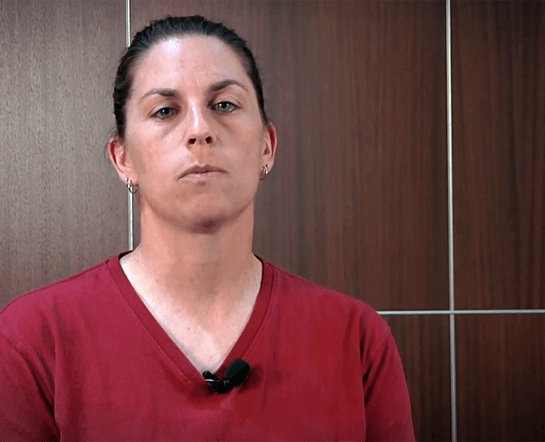 Dr. Megan Hunsinger is the Program Director of Sentara College's Monitor Surveillance Program. She introduces you to the course in this brief video. Tracie Johnson is the Program Coordinator of Sentara College's Patient Care Technician Program. She introduces you to the course in this brief video. Dr. Cynthia Banks is Sentara College's Dean of Academic Affairs. 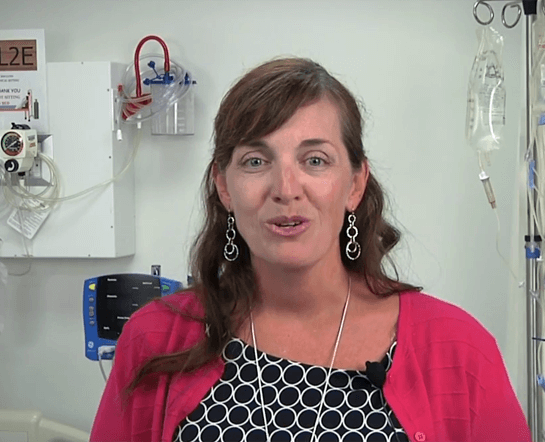 She introduces you to the college's online RN to BSN program in this brief video. Paul Albers is the Program Director of Sentara College's Surgical Technology Program. He introduces you to the program in this brief video. Sentara College has many helpful people who are here to assist students throughout their time at the College. In this brief video, you'll meet the recruiters who can help you decide which program is right for you and the admissions advisor who is here to make it easy for you to apply. Sentara College has many helpful people who are here to assist students throughout their time at the College. 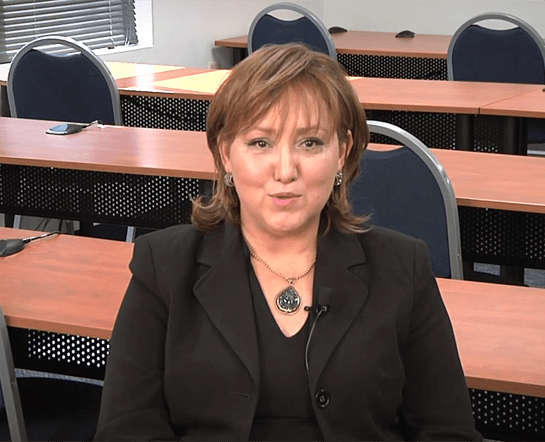 In this brief video, you'll meet the director of the Center for Student Success, and hear how she can help you. Sentara College has many helpful people who are here to assist students throughout their time at the College. In this brief video, you'll meet the financial aid advisors who can point you toward scholarships and other types of aid, as well as the bursar who handles your account. Sentara College has many helpful people who are here to assist students throughout their time at the College. 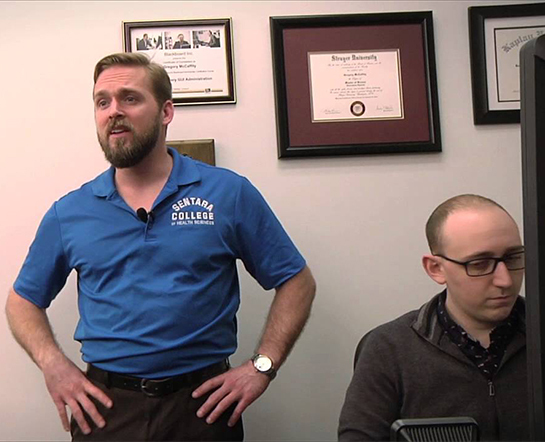 In this brief video, you'll meet the dedicated IT support staff that will help you get connected and stay connected while enrolled at Sentara College. Sentara College has many helpful people who are here to assist students throughout their time at the College. In this brief video, you'll meet the Sentara Healthcare librarian and her team of library technicians, who are here to help students conduct research quickly and easily. Dr. Judith Johnson is the Program Director of Sentara College's Master's Entry to Nursing Practice MSN program. She introduces you to the program in this brief video. We are located in Chesapeake, VA, near several major highways and roadways. We are in close proximity to many of the hospitals and healthcare facilities where your clinical experiences will take place. Our campus is also convenient to shops and restaurants where you can spend time off-campus or pick up supplies. Twice each year, we open the College's doors to the public for tours, demos, and a chance to meet students and instructors. The goal is for the next generation of healthcare providers to learn all about the programs available to them. If you missed this event, contact a recruiter; we'd love to talk to you! Click for the full gallery. 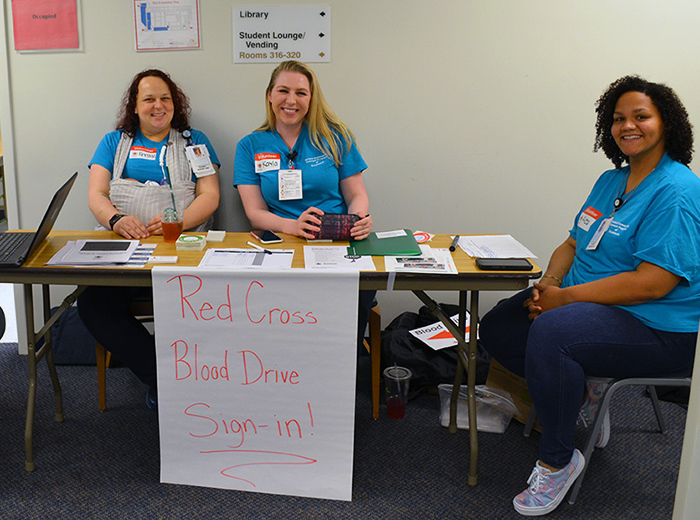 Every year the Student Community Outreach Program of Excellence (SCOPE) organizes a blood drive in the spring and the fall. This year was no different, with faculty, staff, and students all participating. See the full gallery of images here. What happens on campus all day? See for yourself in this gallery from a day chosen at random. 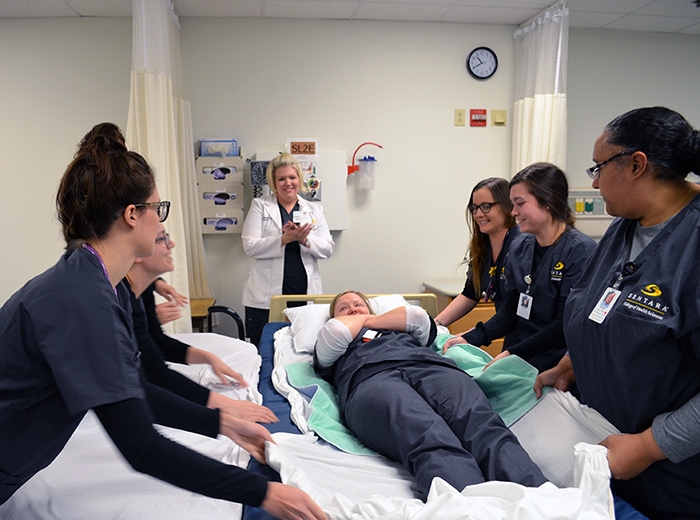 Nursing sophomores were in skills labs learning mobility and restraints, juniors were in lecture, and seniors were in the Sim Center. Patient Care Techs were learning how to measure blood glucose and restrain patients, while CVT students were in the skills lab.